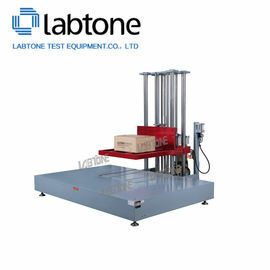 Drop tester for heavy packaged freight are mainly used for assessing the ability of large package products to bear drop in the process of handling, transport and loading and unloading, including design of a cushioning package, selection of packaging materials, fragility of package, goods in standard testing package (surface, angle and edge), etc. 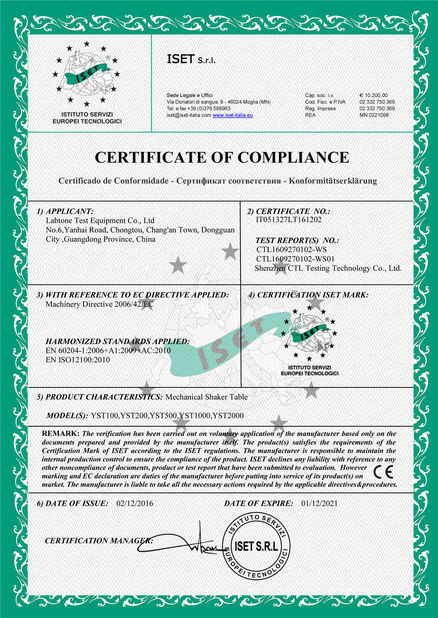 They are used for assessing the protection capability of packages for goods, thus providing a basis for package design, selection of cushioning materials for package, and improving the package design. 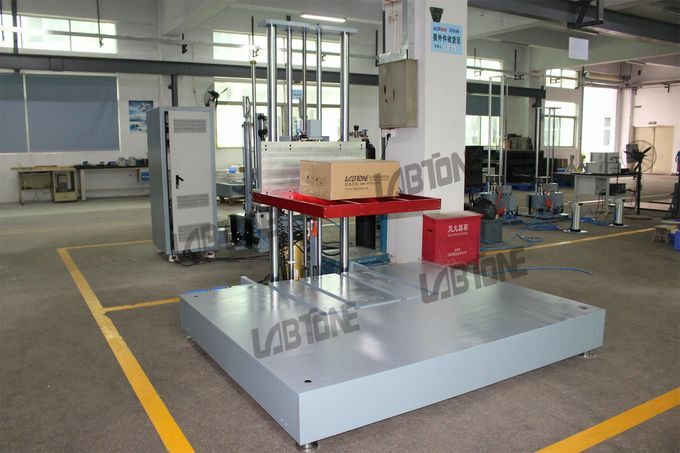 The machine will move the drop platen which carrying the package under test to the set height, then freely fall the package at flat, edge and corner position. 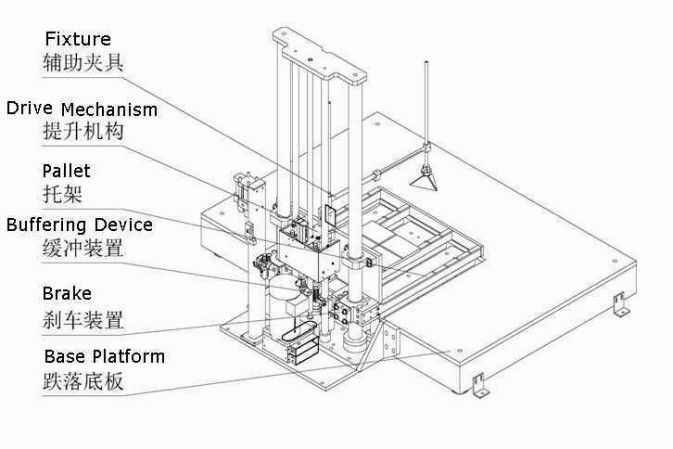 During test, the platen will drop at large than 1G acceleration to ensure the package performs free fall condition.